Children love to climb and explore! With the 4 Panel Rope Challenger climber, kids have the opportunity to use two types of climbers to explore and grow through play time. 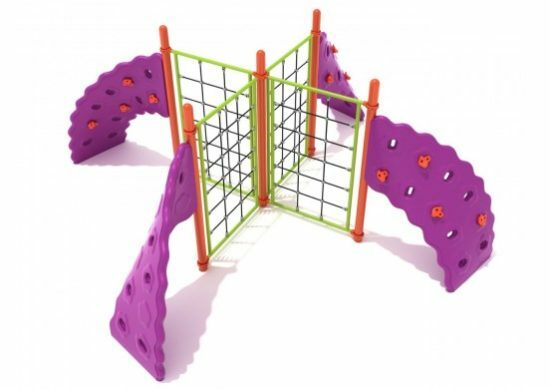 Four rope wall climbers join together in the middle of the unit creating a fun climbing space for kids as they travel from rope wall to rope wall. Attached to each rope wall is a curved rock wall panel. 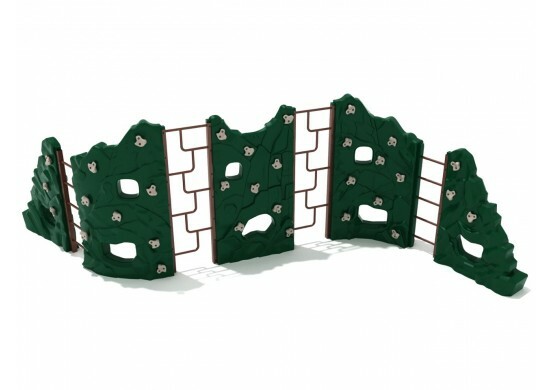 The climber creates a unique play space that children will enjoy as they can climb in circles! 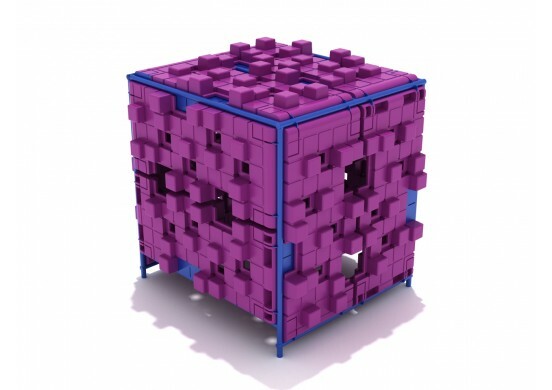 The 4 Panel Rope Challenger is intended for the 5 to 12 year age range. It is a climber that is designed to help the growth and development of this age range. Not only will it work on physical development, but motor skills and coordination as well. The climber is also great for promoting social play as children interact with each other. Be sure to install this climber over proper safety surfacing.